All employees with standard corporate uniform will become walking billboards for your company. Whenever they go, potential customers will be exposed to your company through the branding, logo and tagline on their uniform. Your employees will stand out in a Public. This is important especially during any marketing related events. They will also be distinctive as none of the public will have the same outfit as them. The uniforms create a professional appearance and a set standard for customers and clients expected to see. Corporate uniform encourage employees to feel a sense of unity in the company. This relates to sporting teams, the army and schools all have uniforms. There are numerous industries that have completely migrated to uniforms such as the hospitality (e.g. hotels, hospitals, restaurants) industry where uniforms are essentials in projecting unity & corporate identity. 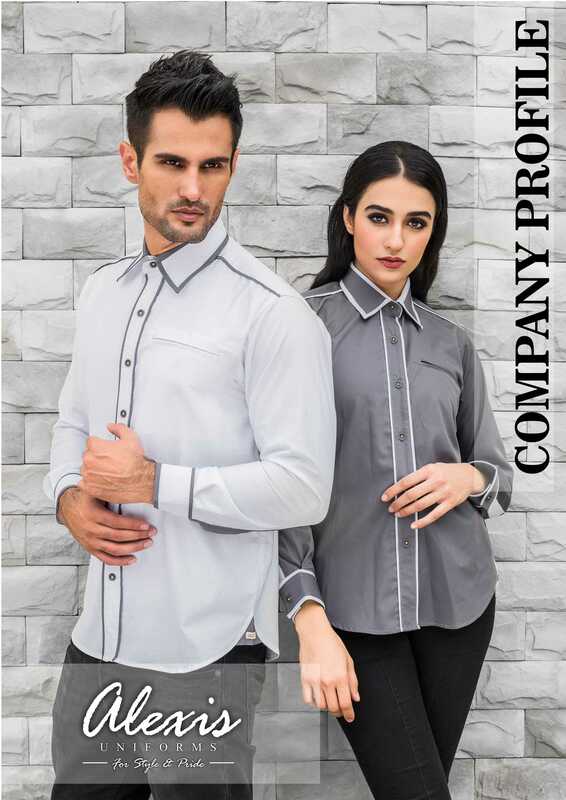 Uniform has a positive impact on employee’s working behavior – when they are wearing corporate uniform they will be more conscious of their actions & services and this react as a constants reminder for them. Hence, wearing corporate uniform indirectly helps to manage an employee working behavior. Employees may feel relieved that they do not have to spend lots of money on a fashionable, competitive wardrobe. Hence again, Corporate Uniform provides the conveniences to their employee in terms of saving their effort & time. Staff with standard uniform is easily identified; a key factor for a retail sectors where customers can approach for assistance. 7-1&9-1, 1st Floor, Jalan TPK 2/8, Taman Perindustrian Kinrara, Seksyen 2, 47180 Puchong, Selangor.